Several Raspberry Pi clones, often named Single Board Computers (SBC) offers much better specs, and much better performance, than a similarly-priced Raspberry Pi. For example, the Raspberry Pi have slow network I/O capabilities while some of its clones may have network I/O performances three or four fold. These boards also have more hardware features, such as extra RAM, SATA I/O, onboard eMMC as well as higher clock speed. 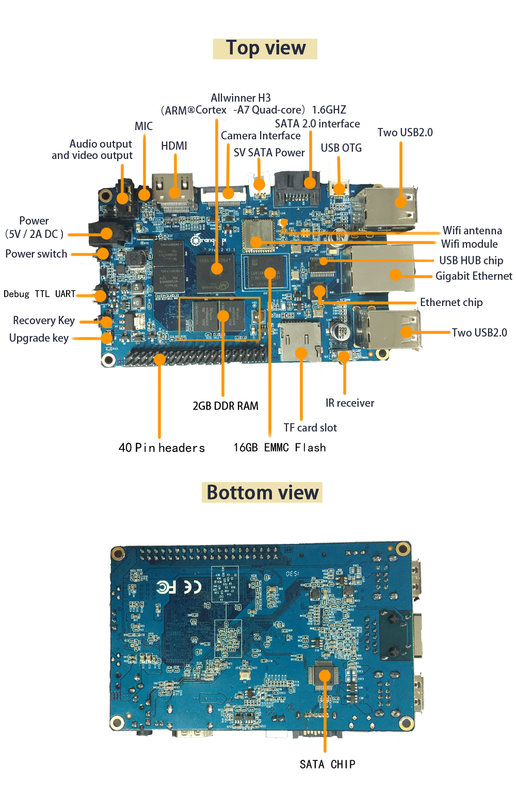 Here is a table with a comprehensive list of SBC; many of them are Raspberry PI Clones.